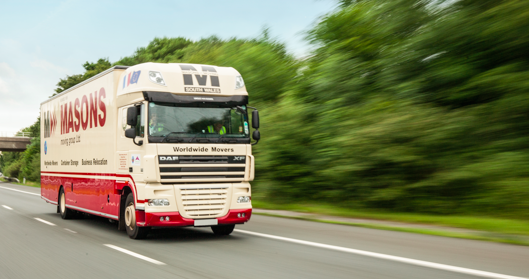 Masons Moving Group are a Wales based, family run, trusted and respected, UK and Worldwide removals and storage company with over 100 years of service of moving and storing homes and businesses throughout Wales, across the UK and around the world. 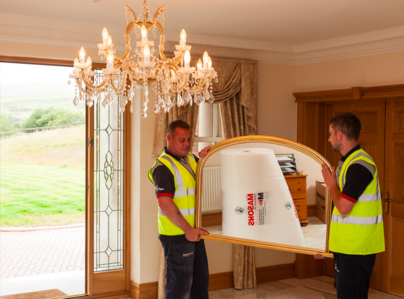 Our experience puts us as one of the longest standing and most trustworthy moving and storage companies in the UK, so you can trust Masons to get the job done safely, securely and efficiently. Masons are a member of the British Association of Removers (BAR), and work steadily to achieve the highest standards of customer service as required by the BAR’s Code of Practice. Our pricing is competitive and services are varied to suit all needs. Our storage facilities have recently been refurbished and now offer state of the art, 24/7 storage solutions. 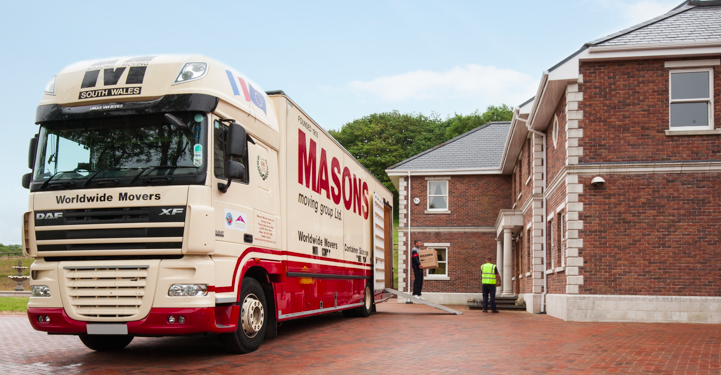 For cost-effective, express removals and storage, Masons have recently introduced the NEW Mobile Move & Store service that brings your Storage Vault directly to your door. Removal service that's second to none. A very good company to do business with. Very thorough in every aspect of the work they undertake for you. From the pre visit to assist and identify what would be entailed to the great team of guys that arrived on the Day. Very professional, thoughtful and polite. Nothing was too much trouble with great care taken to not damage anything and protect every item by wrapping with cardboard. Would gladly recommend to anyone that wants to have a removal carried out in the best possible way. Having been very happy with the service we received on previous occasions I phoned to see if Masons could move us due to the distance we lived from their base and the fact that we possibly required a 6 way move due to ever changing completion dates. Due to distance, they arranged for a company in the group to do the inventory the following day. Within a few days I received all of the quotes by email and post. A courtesy phone call followed to check the details were correct. I was also given the dates that were available for the 3 day move at that point in time. A date was agreed and there were regular calls / emails to check that there were no changes. On removal day the men arrived on time and immediately set to work. They were friendly, professional in their work ethic and despite the extreme heat worked quickly and efficiently. The second van arrived at the designated time and they all worked as a well meshed team. On the 2nd day they again arrived promptly and completed the packing within the agreed time frame. Our possessions went into store and when I had a definite completion date the Mason brothers were extremely helpful in ensuring that the last part of the move was scheduled as close to completion as possible. Dealing with Masons, from initial enquiry through to final removal, was a real pleasure and I would like to thank everyone for all of their help. If you have a quote from them, definitely use the service they provide as it can't be faulted. We have used Masons twice in the last few years to move home and store goods - as have other family members. The service they have provided has been second to none. They go out of there way to help you if things don't go to plan and the professional friendly approach they take is welcome during what can be a stressful situation. If you are looking to move or simply store goods, you won't be disappointed if you chose Masons. This is the fourth time that Masons have moved my parents or myself and each time they have done an excellent job. In this case both beforehand when the date had to be changed and on the big day itself. 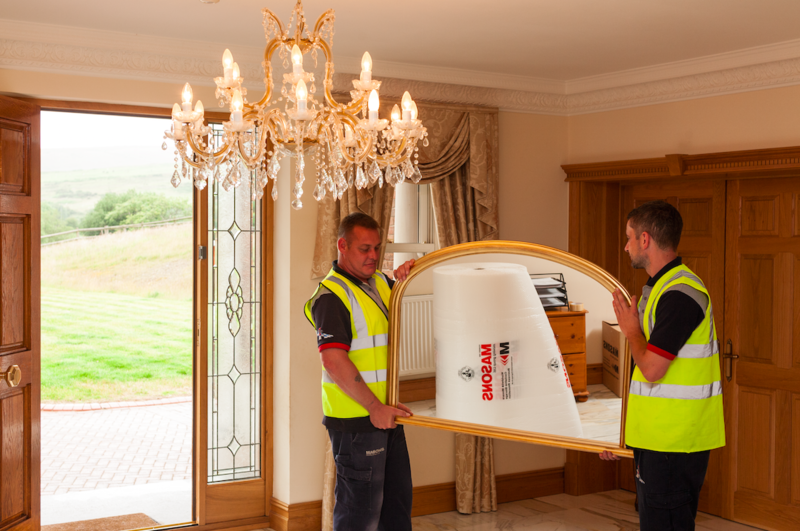 Masons offered the best price for our move from Wales to Scotland - and we liked using a local company for the job. Their packing service was excellent, as was the efficiency of getting the contents of our house, garage and sheds into the storage units in the van. Our belongings were in storage in Barry until we were able to move into our new house. It was straightforward to arrange for the move from storage to our new house; on the day agreed, the truck arrived first thing in the morning and the unloading was completed just after lunch. The packing and unpacking team were very professional, friendly and helpful and communication with the Masons office was easy and responsive. 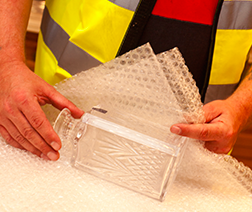 We could not have asked for a better removal and storage service - and all this for a very competitive price. Thank you, Masons! Our move went well even though weather was poor and conditions were not at there best. The team (3) worked well together and made our move virtually stress free. Many thanks to your team and would not hesitate to use/approve your service. My contents had to be taken into storage at short notice. This was easily arranged and carried out by the date I needed. My goods were in storage for almost 5 months and paying for storage was easy and efficient. When I needed them delivered they arrived with no damage. On both occasions the men were polite, helpful and cheerful. This is the second move Masons have done for me and didn’t disappoint. Would thoroughly recommend. Very helpful and thoughtful, laid protective floor coverings on a very wet day. Covered the antique furniture carefully. Cheerful, polite and helpful. Very pleased. My wife and I were moving from Pembrokeshire to Barry, a distance of 100 miles, so the Masons 3 man team arrived at 10 a.m. on the morning of the move, carefully moved all of our furniture and possessions into their large van and drove to their depot in Barry where it was stored overnight. The following morning our possessions were delivered intact to our new three-storey town house, this time by two of the original team, aided by a further two men, and everything progressed like clockwork. Nothing was too much trouble for any of the Masons staff, nor could they have been more friendly. I rate Masons as a reliable, highly professional company who I will certainly be happy to use again. They couldn’t have done more for us. A 5 star outfit! Thank you. Masons packed the total contents of our house in Cardiff (including a grand piano) and put them into store. Seven months later they delivered them to our new home in Hampshire. The service was excellent - all done as set down in the estimate - no damage or breakages and great care taken of the piano - very pleasant and helpful staff. I would highly recommend them.